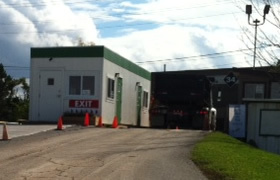 Our transfer facility is located 2 blocks north of Hwy 7 (Guelph St.) at 57 Armstrong Ave., Georgetown, ON L7G 4S1. We are open to the public on a user fee basis. 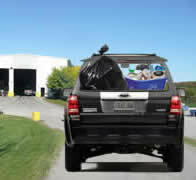 Whether you live in Town or in the rural area, Leferink provides an alternative to driving to Milton to dispose of your garbage. The cost is less and the service is great! We also accept items not collected by the Regional Hauler or, if you don't want to wait for the next large item pick-up day, come visit us. 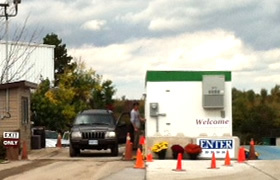 If you are new to the area, we will provide you with other information you may need. Got questions? Give us a call. We're here to help.